The institute has independent fully furnished hostels for girls and boys. 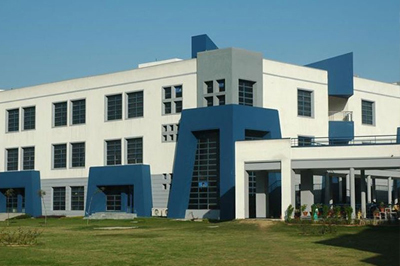 Situated within the campus, the hostels can accommodate about 400 students. Basic amenities like water-cooler, hot water supply in winter, common room for recreation, TV room form an integral part of the hostels. Wi-fi internet connectivity round the clock is available to the students of the hostels. The hostel mess provides healthy and hygienic food to the students. The hostellers also have the advantage of using the college library and the computer labs till late hours in the evening. Understanding the importance of comfort, students are provided with good hostel facilities with a home like atmosphere to make their stay relaxing. Special hostel facilities within the campus are provided separately to boys and girls. Good hygienic food is provided to the students including all meals and snacks for a day. The administrative officer keeps a continuous check on the hostel and is willing to offer any kind of help required by the students even at odd hours. The faculty and staff are also very supportive to the students for any kind of help or requirement. The hostels truly represent a home away from home.